Increase the value of your home or office with the expert home improvement and maintenance services provided by Handyman Holborn. We have been dealing with home repair and renovation for more than 10 years and our portfolio includes a variety of services. All handy workers of the company are fully vetted and insured equipped with modern equipment. Our flawless reputation results are based on honesty, high-quality services, affordable rates and hard-working staff. Every handyman Holborn comes fully equipped with the most modern tools of the trade. The technicians always strive to exceed our customers' expectations. Reliable Handymen Every member of the handy team is background - vetted & carry ID. 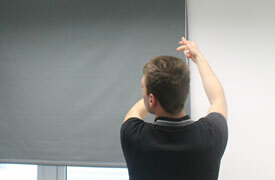 Insured Service The team carries public liability insurance. No matter, whether you need a full room makeover or just some small touch up works, the skilled painters and decorators of the company are here to assist. 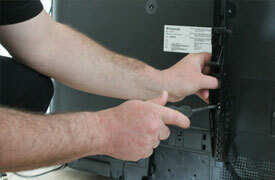 We can install your TV safely & professionally. 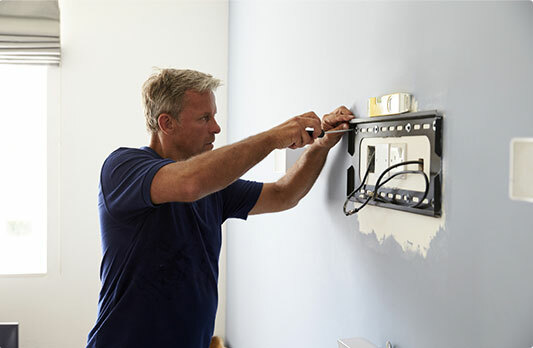 From small electrical tasks to more complex electrical work, you can rely on us.